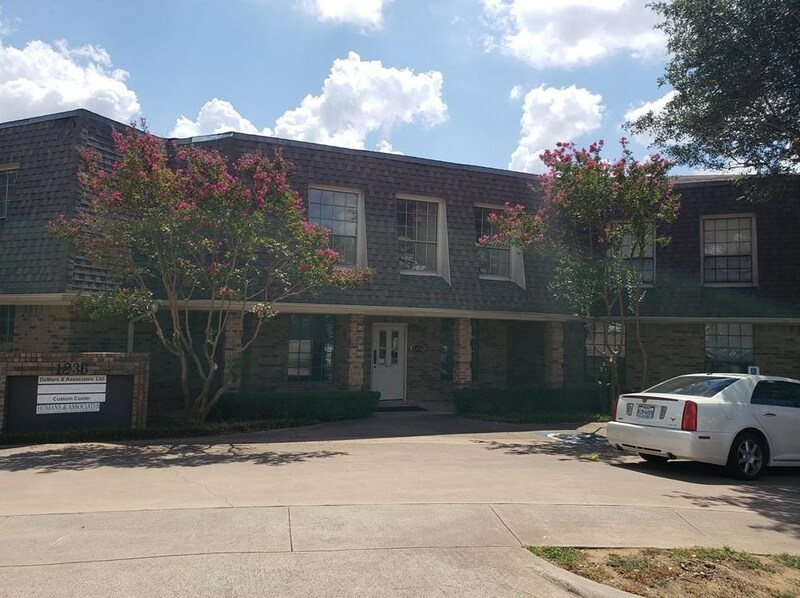 BEST OFFICE LEASING SPACE VALUE IN THE DFW AREA!!! 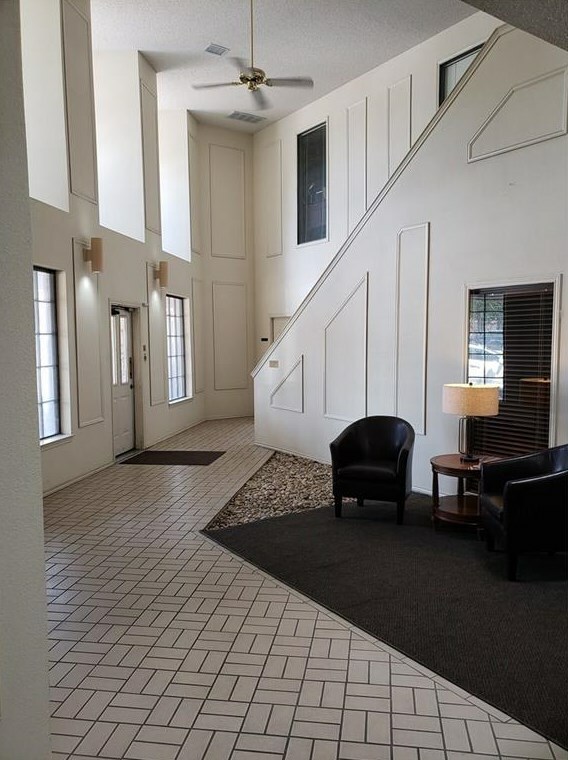 New Ownership - Lobby and restrooms are being updated throughout. Office space is in move-in condition. Will subdivide space. Space had previously been occupied by an oil and gas company. 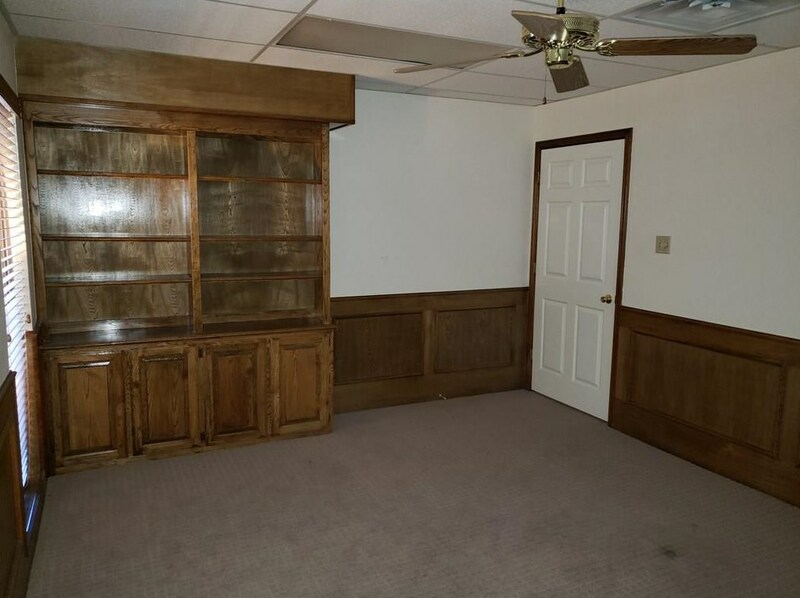 Lots of natural light, high end finishes, many private offices, with break area. See attached floor plan in the document section. Entire space is 4,034 square feet. Total rent is $3,530.00 per month ($10.50 per sf per year) plus electric. 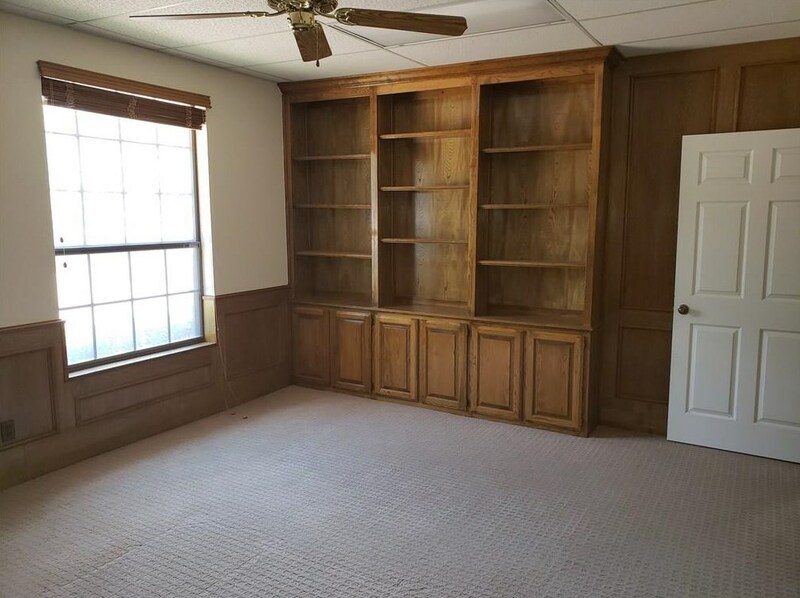 Landlord will subdivide the space to as small as 995 square feet. 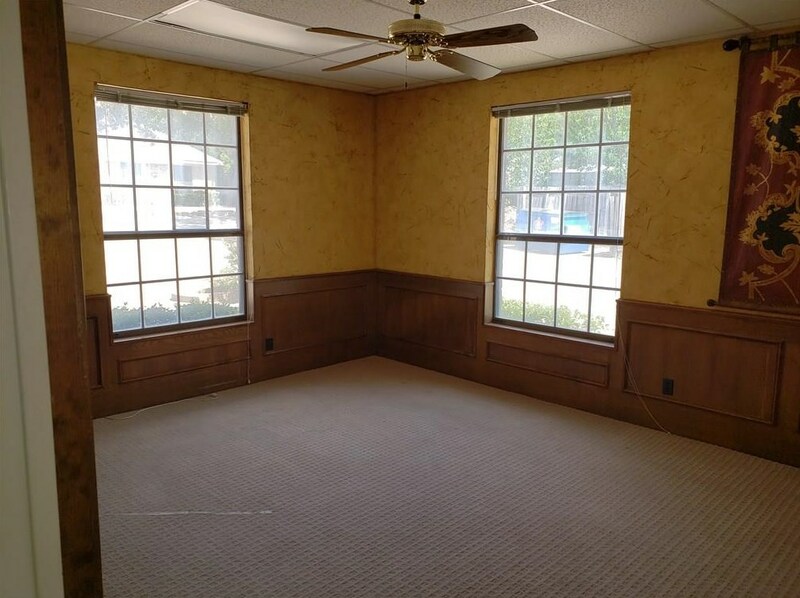 Private offices are also available starting at $350 per month for windowed offices. Driving Directions: USE GPS or from Texas 183 Expressway - exit Precinct Line Road and go South approx. 0.50 miles; turn left (East) onto Bedford Road for approx. 0.30 miles; turn right (South) onto Southridge Court for approx. 450 feet (building is at the end of the cu-du-sac on your left). 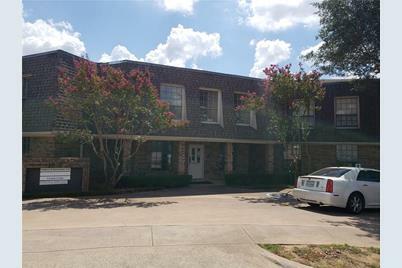 1236 Southridge Court #101, Hurst, TX 76053 (MLS# 14010000) is a Commercial property with 0 bedrooms and 0 full bathrooms. 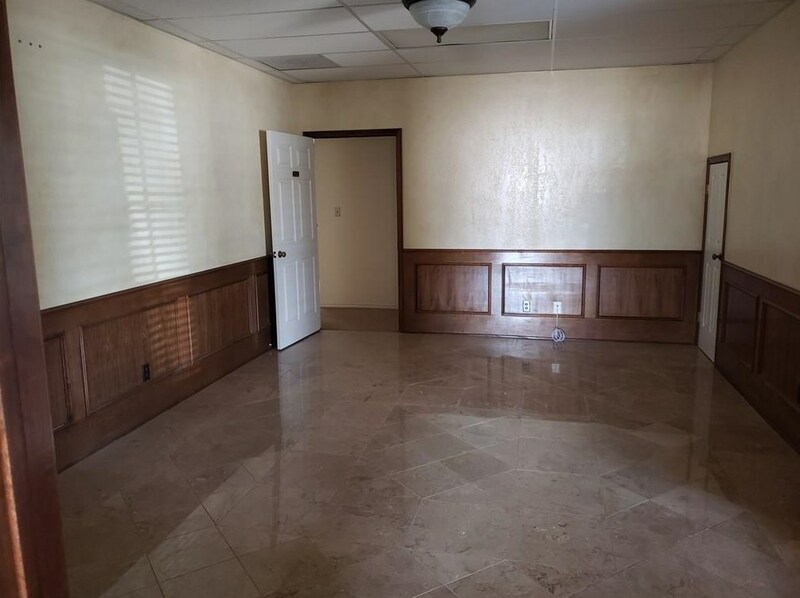 1236 Southridge Court #101 is currently listed for rent at $3,530 and was received on January 28, 2019. 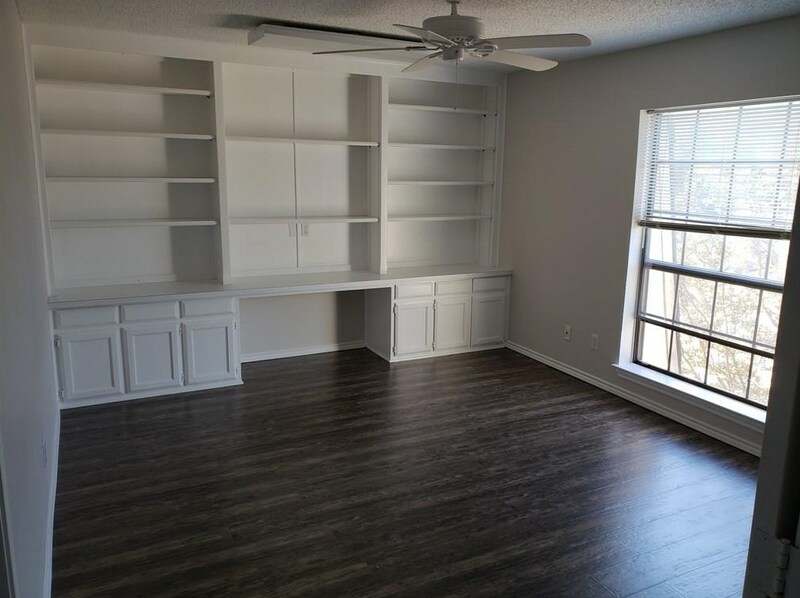 Want to learn more about 1236 Southridge Court #101? 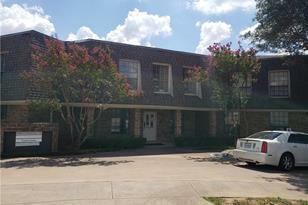 Do you have questions about finding other real estate for sale or rent in Hurst? 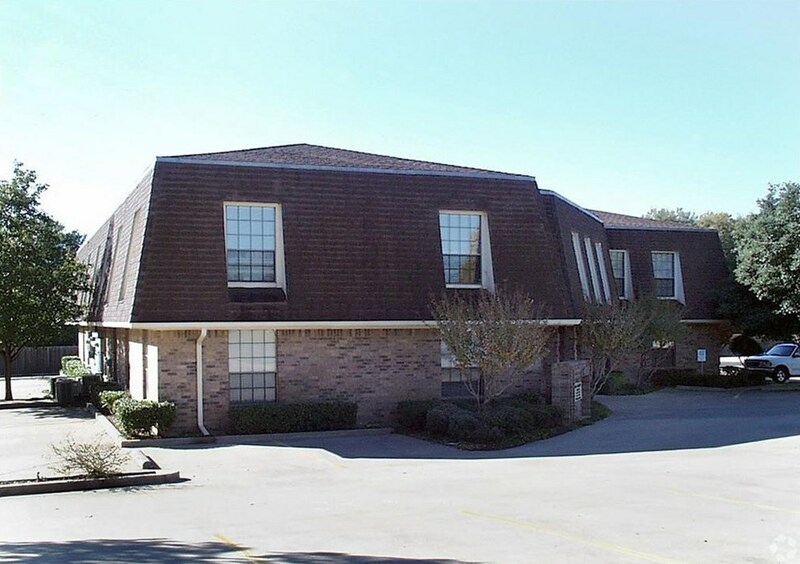 You can browse all Hurst rentals or contact a Coldwell Banker agent to request more information.